No other NIVEA product is more universal and versatile than NIVEA Creme. 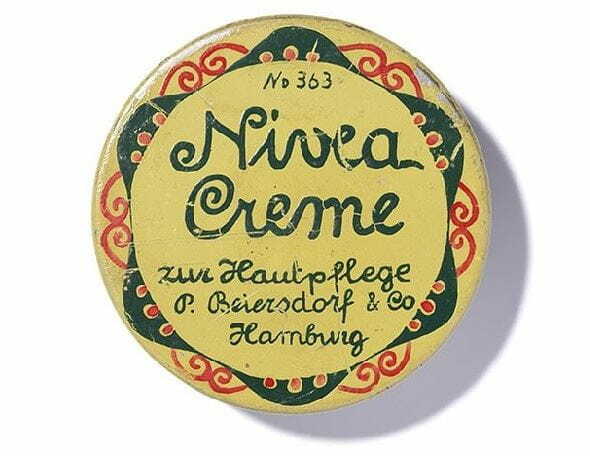 NIVEA Creme can be used for body, face and hands. NIVEA Creme is suitable for all skin types. NIVEA Creme helps protect against the effects of cold weather conditions by providing a protective moisture layer for the skin. NIVEA Creme is more than a cream — it is your skin’s best friend.